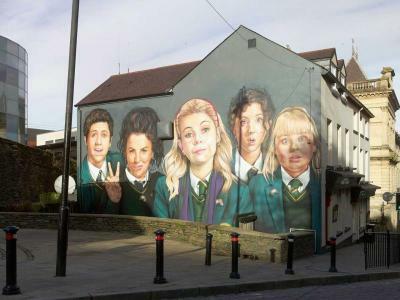 Fans of the hit show won’t have to wait until the next series to get a piece of the action as the Everglades Hotel in Derry-Londonderry has launched a Derry Girls Special. Come and visit the Everglades Hotel and explore the walled city, with a guided tour of key locations as seen in the hit series. Guests can relax with a cocktail and enjoy the Craic in this vibrant City. A deposit of £50 will be required at the time of reservation, per room booked. This payment is non refundable and non transferable.